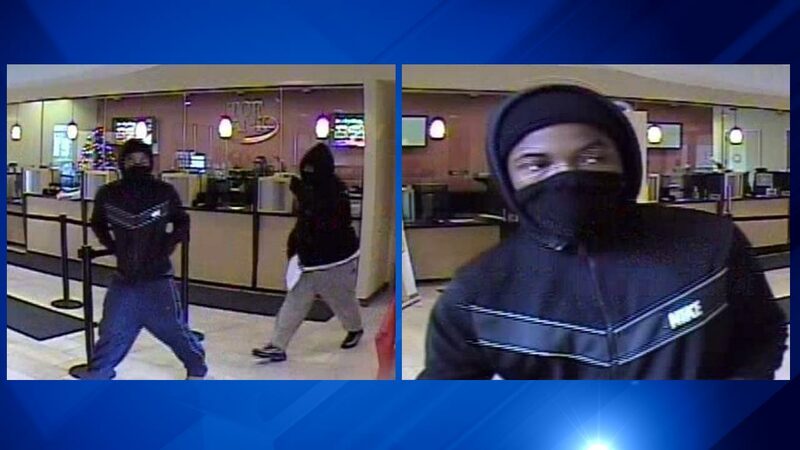 CHICAGO (WLS) -- The Chicago FBI released surveillance images of the suspects in a Christmas Eve bank heist. FBI agents say two men robbed the TCF bank in the 200-block of West 87th Street. While making the getaway, police say they ditched some of the cash on the shoulder of the bishop ford expressway near 115th street.